Voting takes place in all kinds of environments: classrooms, television shows, elections and so on. With midterms just around the corner, citizens eligible to vote have the ability to make their voice heard in national power positions. Midterms allow citizens to vote for state seats in both the Senate and House of Representatives. Although it may not seem like it, voting during midterms is just as important as voting in the presidential election, especially among younger voters. With only a small percentage of eligible voters actually voting, needs of the youth are not being met. “There is no reason a politician should care about issues that affect young people, because young people don’t vote. Seventeen percent of voters from 18 to 25 show up, so if I was a politician, I don’t care that you have issues with student loan, funding for higher education, other issues that really affect you. Why would I care about those, because it’s not going to keep me in office,” said history teacher Mr. Jason Asher. Although one may not be able to vote until 18, you can still register when you turn 17 and a half. Finding ways to register is simple—type in “vote.gov” to any web browser and select Missouri as your state to find out more information. Make sure to register sooner than later, as elections are quickly approaching. Even if you are not able to vote, it is still important to be educated on the current state and leaders of our nation. 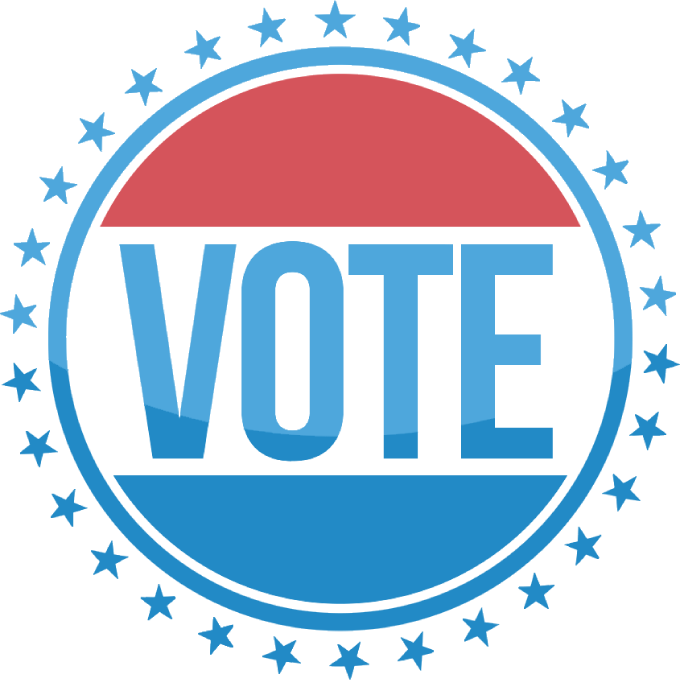 If you are able to vote, make sure to show up at your local election site on November 6.